The Museum of the American Cocktail is a non-profit museum dedicated to raising awareness and respect for the American cocktail and its rich culinary history. Throughout its two-century-plus history, the cocktail has influenced art, film, music, politics, and theater around the world. 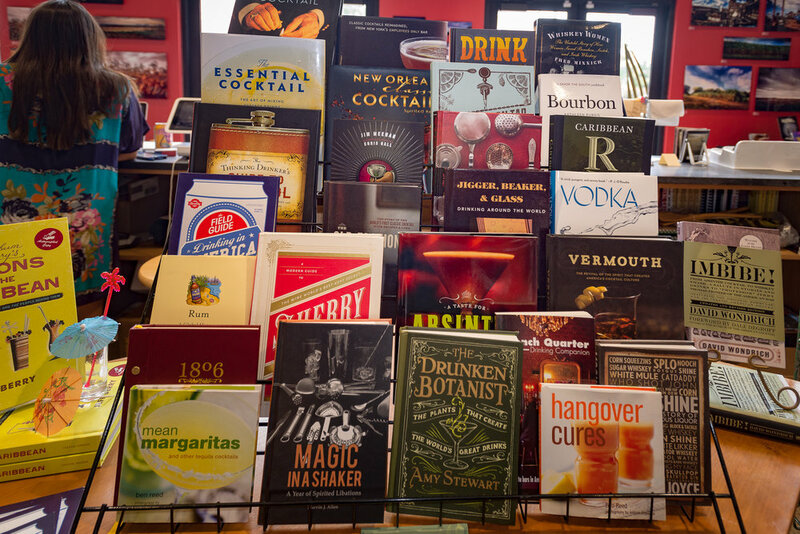 The Museum of the American Cocktail (MOTAC), a division of the nonprofit National Food & Beverage Foundation, celebrates that singular cultural icon and develops its craft, field, and market through exhibits, programming, and a range of media. Founded by craft cocktail pioneer Dale DeGroff and a group of eminent cocktail authorities, MOTAC preserves and develops a rich facet of American—and global—culture, advances the profession of bartending, and expands consumer knowledge of mixology. Led by Director Philip Dobard, it maintains permanent collections in Los Angeles and New Orleans and provides educational resources to professionals and enthusiasts in the fine art of crafting the cocktail through a series of seminars and other programs conducted by the world's foremost experts in locations across the country and globe, among them Los Angeles, New Orleans, New York, and Washington, DC. Many thanks to the sponsors of The Museum of the American Cocktail.